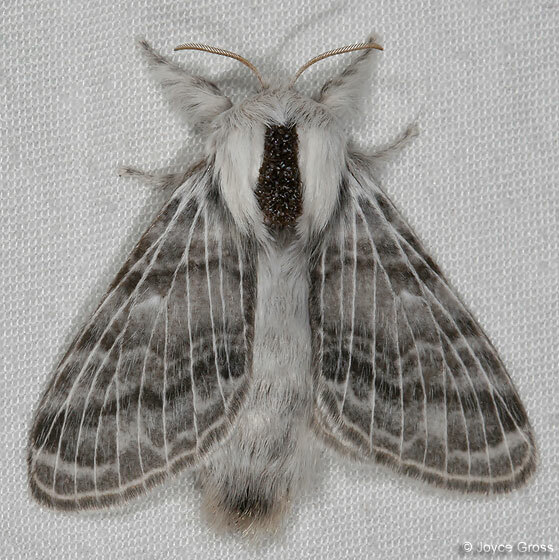 ... of which there are three species listed in the California Moth Specimens Database (T. dayi, distincta, lowriei). To my eye this beautiful specimen does not match any of the ones for those species shown in MONA Fascicle 20.1 (Franclemont 1973). Thanks Bob -- I'll see if I can nail down the species name here at Berkeley. I'm not used to identifying moths ... I'm pretty happy with knowing the genus.